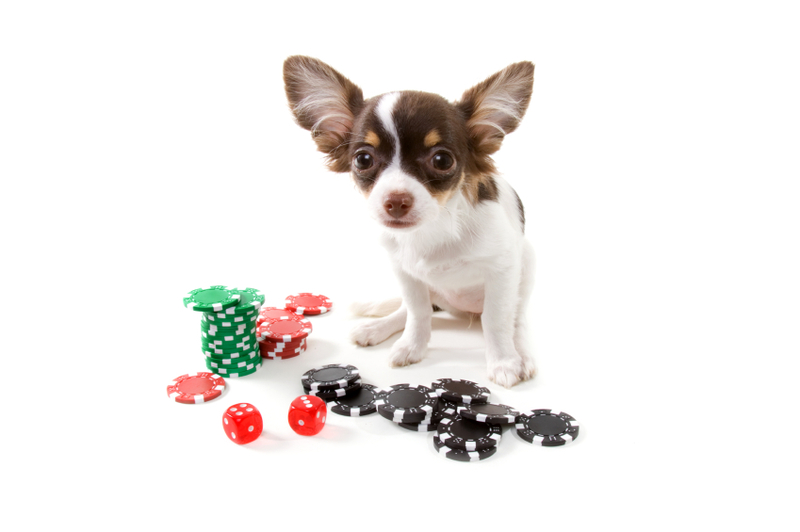 What Poker Machines Can Teach Us About Dog Training. Ever played a poker machine (also known as slot machine or fruit machine)? They can teach us a lot about how to keep our dogs interested in us and training! These clever machines have Fancy Graphics, Sounds, Music, Lights, Mega Jackpots, Maxi Jackpots, Mini Jackpots, Free Games, Bonus Rounds, Features, Double Ups, Scatters, Wild Symbols, Multipliers and more, all designed to keep you entertained, feeling like you’re winning, therefore playing more. People play these machines for hours upon hours often against their will or better judgement. Many people are utterly addicted to them. Now imagine yourself as the poker machine that your dog is playing. What fancy gimmicks do you have? How do you keep your dog interested in playing the training game with you? Have you become boring with your reinforcements? Do you automatically reach for the liver treats to reward your dog for everything? Worse still do you expect your dog to work for praise alone now? Yawn. If you want to keep your dog interested in you and training then you’d better get creative with your rewards. When you’re predictable your dog gets to make an easy choice between what you want him to do and what he wants to do. Why would he come away from the smelly dead thing in the bushes when he knows the reward will be a tiny piece of liver, or worse – nothing? If he’s never sure of the payout and occasionally he wins a Mega Jackpot he may be more inclined to participate with more enthusiasm in the future. Keep your reinforcements interesting and varied. Don’t fall into the trap of using food rewards all the time. Work out what your dog likes and use these things as rewards and stop giving them away for nothing. Does your dog like to play tug, fetch or ‘go find it’? Does your dog enjoy treat dispensing toys, puzzle toys, interactive toys? Does your dog like car rides, walks, meeting people and other dogs, sniffing trees etc? 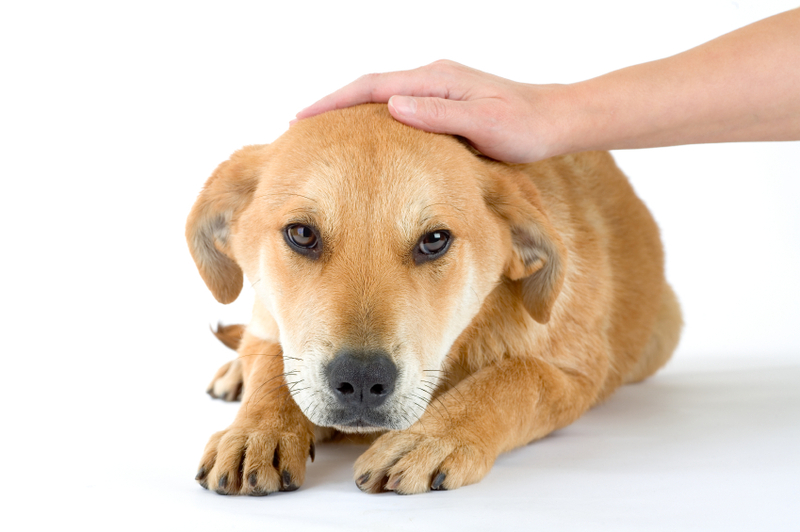 Does your dog like petting, attention, sitting next to you on the couch, having a cuddle in the bed, going outside, coming inside? Use these rewards as gimmicks to keep your dog interested. Keep him guessing so he’ll keep playing with you. What’s that you say? You want him to work for praise huh? Oh ok then, well next time you’re sitting at poker machine I trust you’ll settle for a cheery ‘Good Person’ as you sink your money into the slot. Hopefully you’ll find the praise motivating enough to keep you playing.